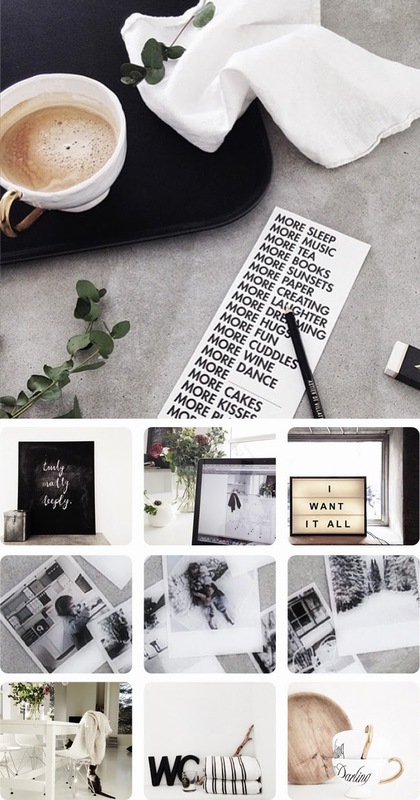 We have been swooning over this Norwegian blogger/interior designer's Instagram account for a while now. The monochrome palettes, raw textures and simplicity of her interiors is so serene that her Instagrams are so calming to browse through. If you love white interior design in homes, you will just adore Elisabeth Heier. Isn't her home such an inspiring space? Follow Elisabeth Heier here on Instagram and find her blog here.